Public tee times listed on a club or course’s website can now be instantly promoted on TeeNet, MiClub’s tee times booking site. Tee times are listed across the two channels, through one provider, with no administration needed. There is no additional charge for MiClub clients to use the site and no pricing contracts or commission. With payments going straight to the club or course, listing tee times on TeeNet makes a lot of sense. 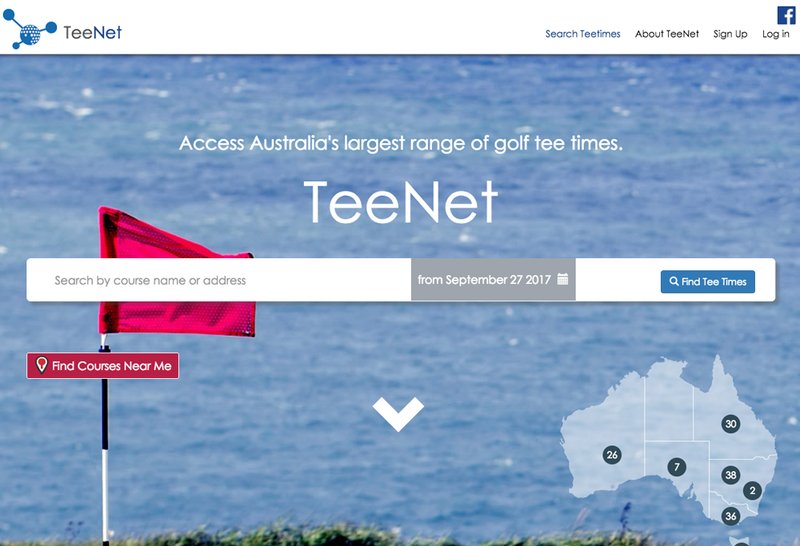 Since TeeNet’s launch in 2016, MiClub has utilised print and digital media advertising to promote the site to golfers. Clients listed on the site benefit from this increased exposure. MiClub also sends a monthly email newsletter to registered members, promoting different member clubs each month. Interest in the site has been growing, with over 130 clubs and courses around Australia listing tee times up to four weeks in advance and hundreds of players registering. Clubs can use the captured player details as a marketing database.